The Manufacturer of this product may vary. Doxycycline 100mg For Ureaplasma 14 Capsules is a seven day treatment used to treat Chlamydia. The capsules are to be swalled whole and not chewed. 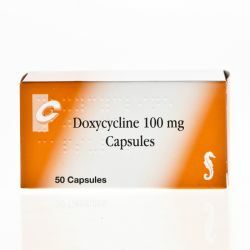 Doxycycline is a frequently prescribed antibiotic that is used in the treatment of a number of sexually transmitted infections. 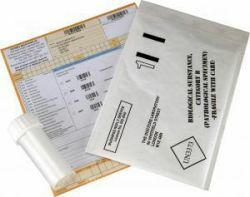 This prescription medication is can treat bacterial STIs such as chlamydia, non-specific urethritis and ureaplasma urealyticum. Take ONE capsule TWICE a day for 7 days. Always complete the course.